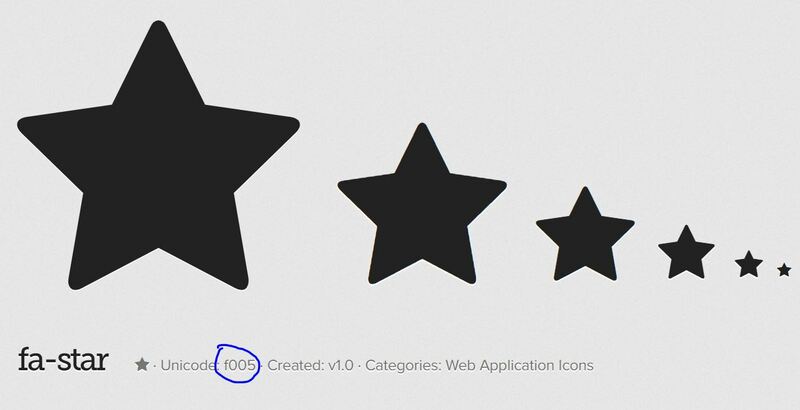 The most famous font icons used in the web are font awesome and material design. 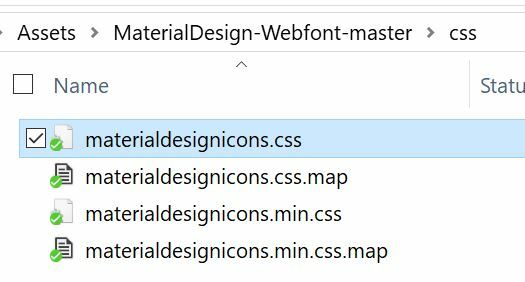 You can find many other icon fonts on the Internet. 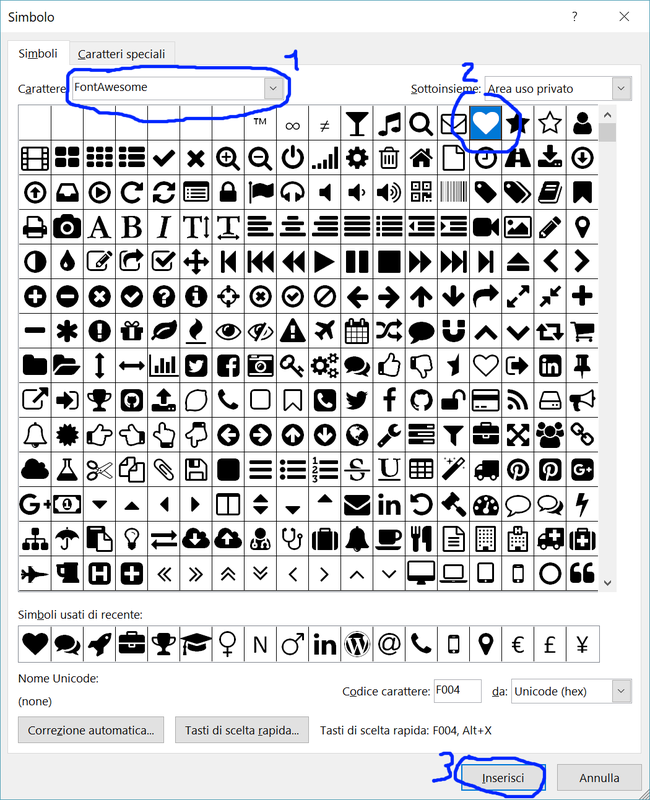 In this post I don’t want to talk about wich one is the best but how to use them in word o power point, for simplicity I’ll show only Microsoft Word interface but it’s pretty the same. 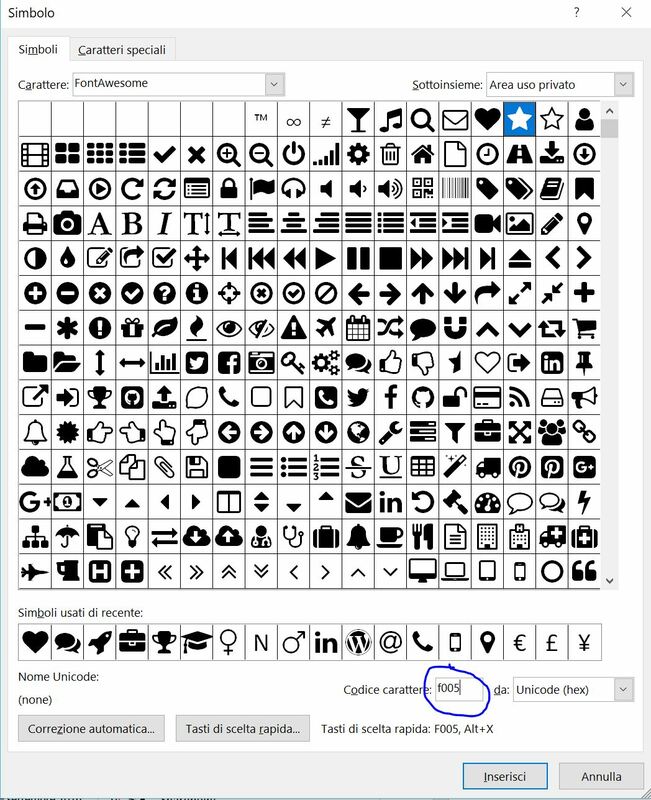 Go to the font icon pack you have decided to use and download it. 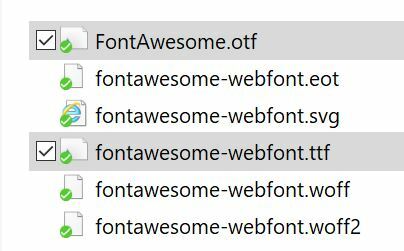 These are the links for font awesome and material design. Usually what you probably have downloaded is a zip file. Unzip it and look up for .otf or .ttf files. 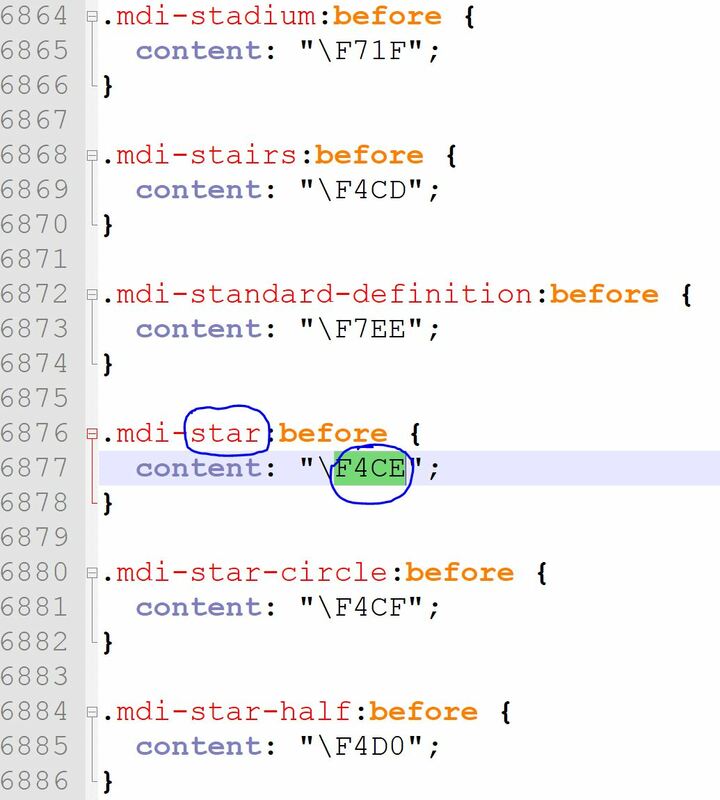 Before I have shown how to insert a symbol using some font icons but the problem now is how to look for a specific symbol without blowing up your mind. 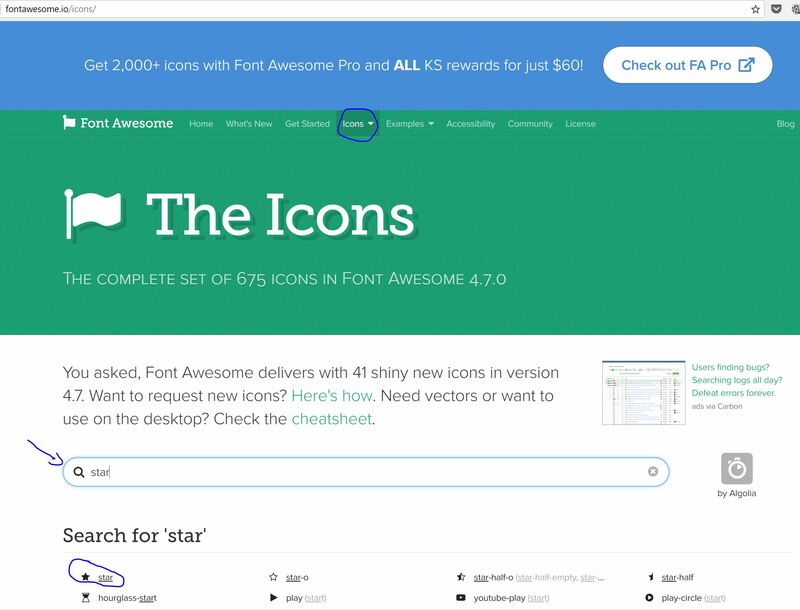 I found many great icons in flaticon site. Select the icons you want adding theme in your collection. 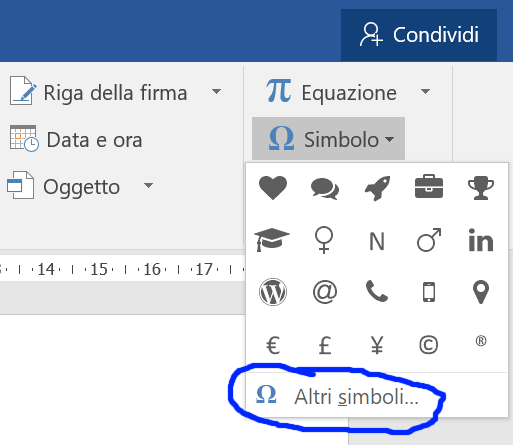 Questa voce è stata pubblicata in Uncategorized e contrassegnata con fontawesome, icon, material design, power point, word. Contrassegna il permalink.